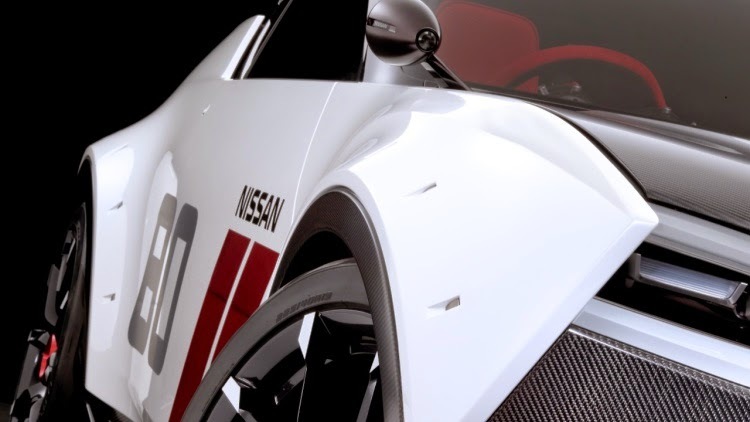 Nissan is officially under the microscope after their presentations at the 2015 Detroit Auto Show focused on the new Titan pickup and Q60 Concept, but lacked any and all mention of allegedly production-bound examples of the Q50 Eau Rouge, IDx and BladeGlider EV concepts. 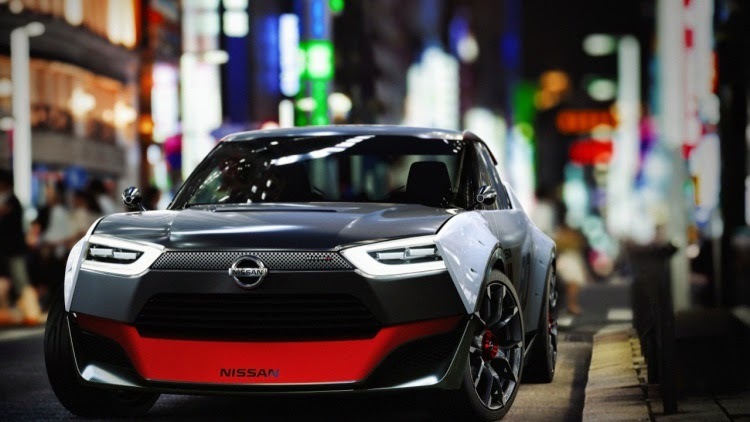 The lack of info on the three concept cars, which had previously heralded a more performance-minded Nissan has signaled a shift in priorities at the Japanese company. 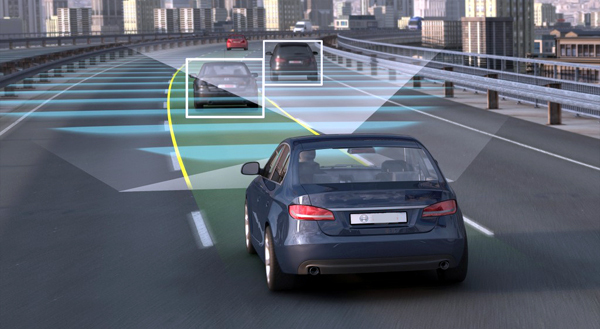 Instead of driver-oriented models, emphasis is seemingly being focused more on volume offerings. 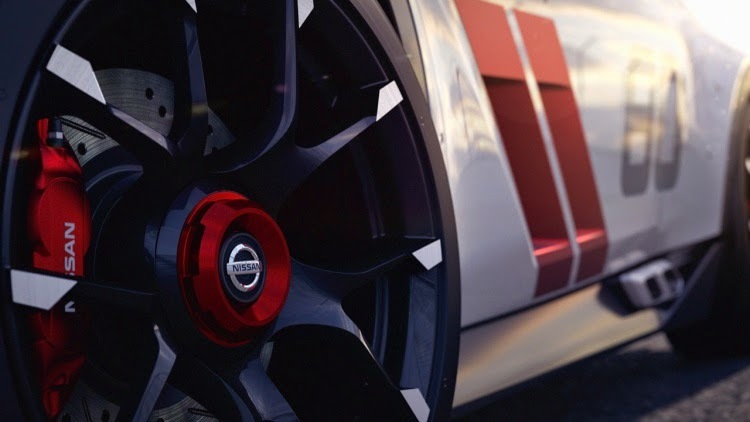 Nissan was subject to a pair of high-level executive departures last year, with both Andy Palmer and Johan de Nysschen departing for Aston Martin and Cadillac, respectively. 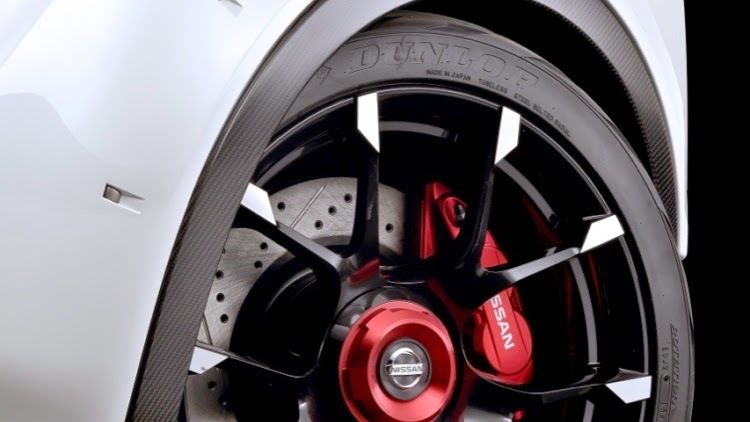 Both execs were strong proponents of more driver-oriented offerings, with Palmer championing the compact, rear-drive IDx coupe and de Nysschen backing the high-performance Q50 Eau Rouge.